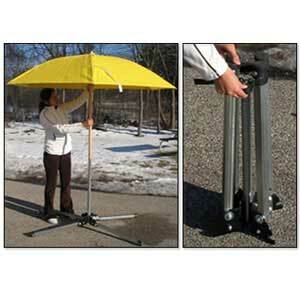 Featuring steel construction and foldable legs for compact storage, this stand is a fast and easy way to set up your umbrella. 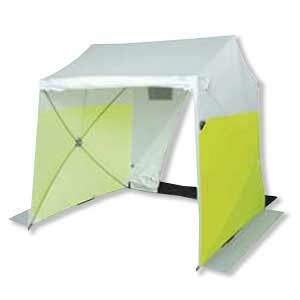 Two styles are available, both work well with the Heavy Duty Umbrellas we carry. 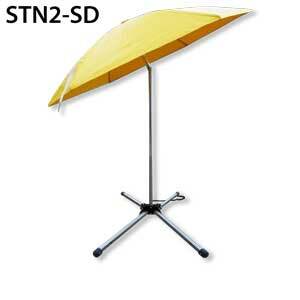 The lightweight, standard duty STN2-SD stand is designed with fixed length legs creating a 40" x 40" open base. 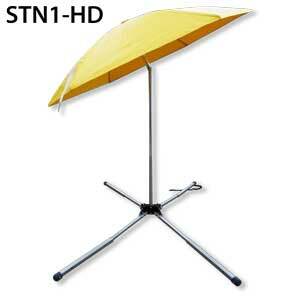 The heavy-duty STN1-HD is equipped with telescoping legs that adjust from a 24" x 43" base to a 44" x 81" base for improved stability. 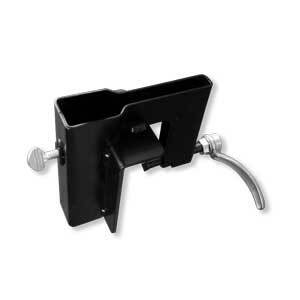 Also available are bucket mounts and Kool Klamp suction mounts. 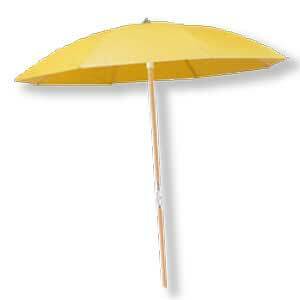 To learn more, please review the work umbrella stand data sheet (PDF). 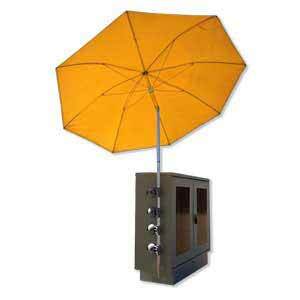 The STN Umbrella Stands work with wood poles, metal poles or the 7886DD non-conductive umbrella only. 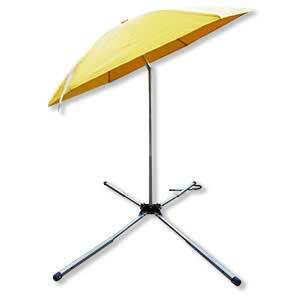 These stands are not compatible with the 9403-03 dielectric umbrella.